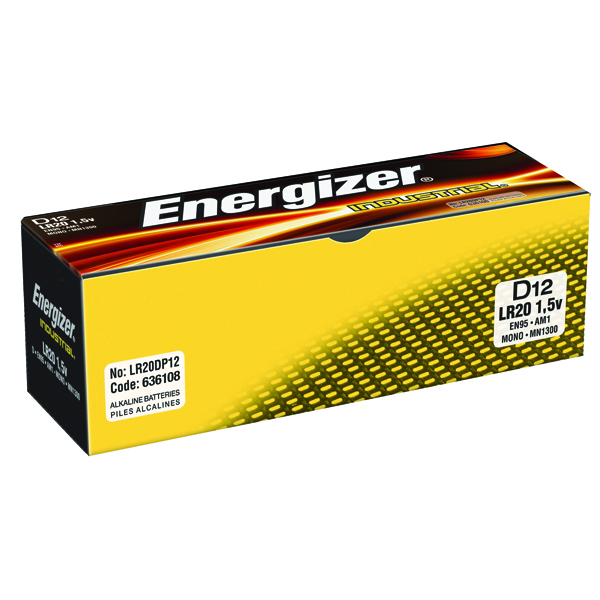 Q-Connect D Batteries are the ideal power source for your home or office. 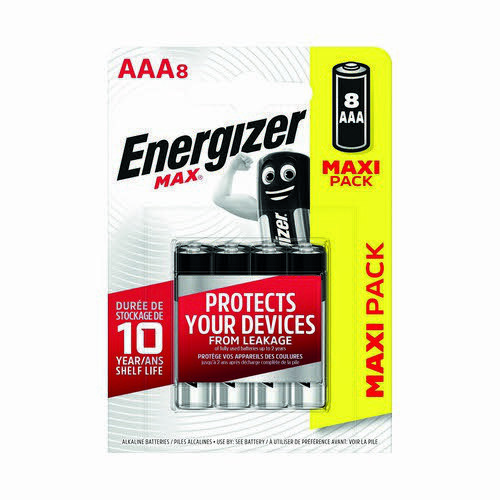 Suitable for general use but with a high performance, these batteries power your devices with reliability and consistancy. 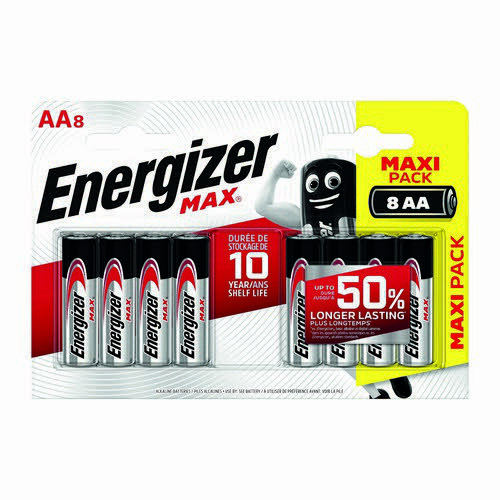 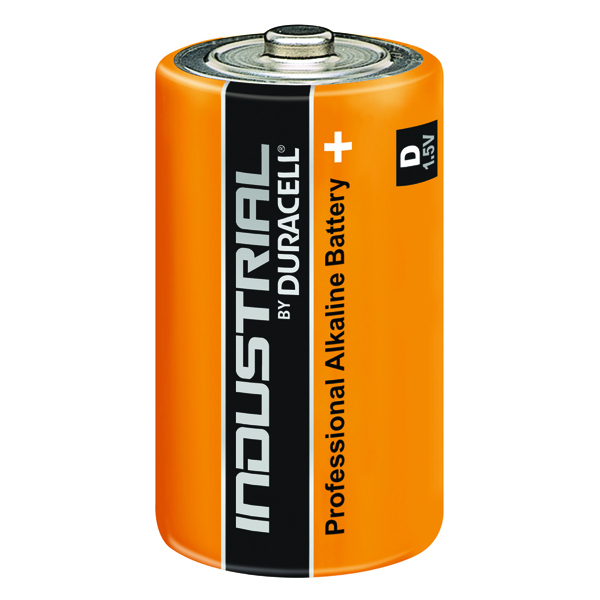 Subject to Q-Connects high standards of manufacture, these alkaline batteries have no added mercury content for your safety. 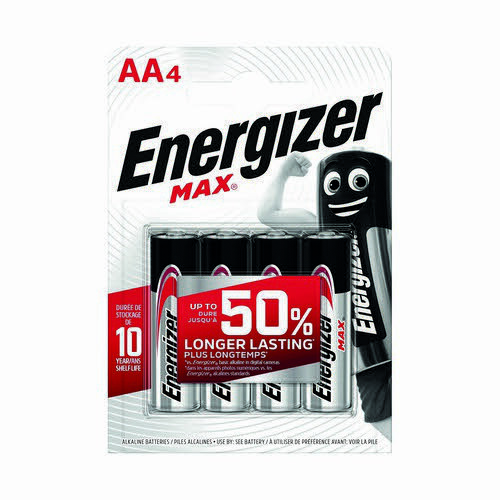 The most economical product possible for your battery needs. 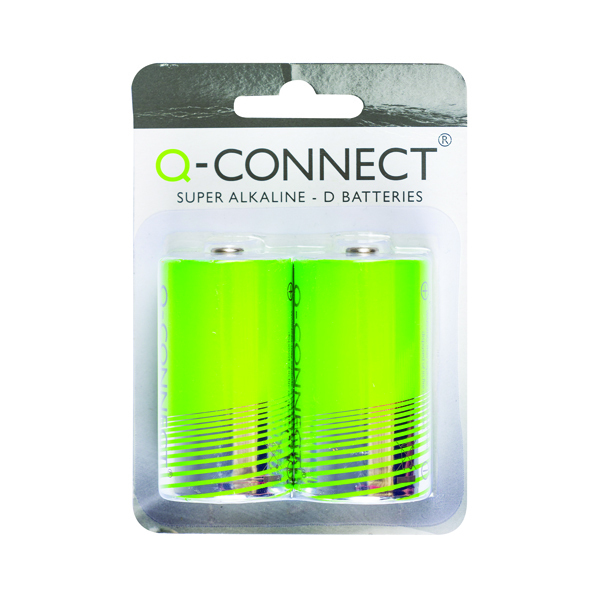 Q-Connect offer high quality office supplies designed to give your business an effective solution to all your stationery needs.